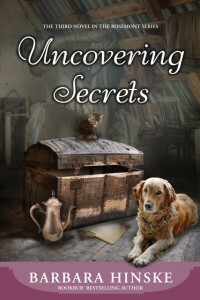 Cover Reveal: UNCOVERING SECRETS by Barbara Hinske - Sam Enjoys & Shares! We are happy to host another Goddess Fish Promotions Cover Reveal! This time we are hosting a reveal for Barbara Hinske’s new Rosemont Series novel Uncovering Secrets! Be sure and check out the cover and book information. 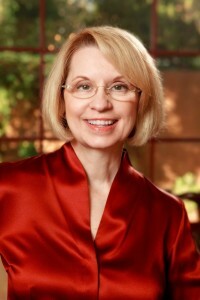 As a thank you, Barbara Hinske and Goddess Fish Promotions are hosting a giveaway for a $25 gift card to either Amazon or Barnes and Noble. To enter, use the widget after the book information. Please note, this giveaway is not hosted by Slysam Enjoys & Shares. I am simply promoting the opportunity along with the cover reveal. Good luck!